In Las Vegas, beach clubs are the talk of the city when it’s summer time. 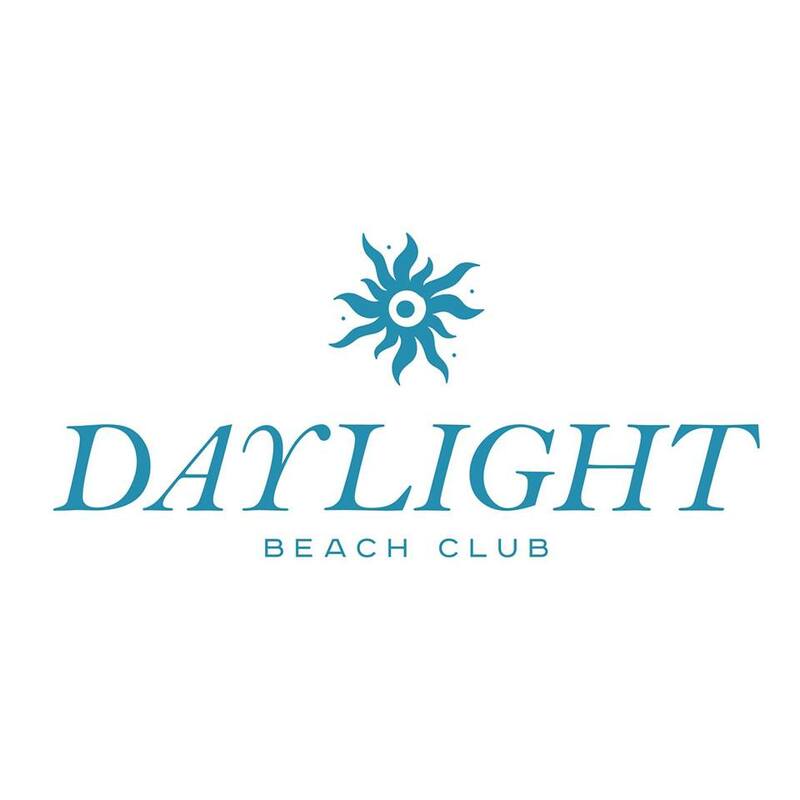 Daylight Beach Club is the newest addition to the famous Las Vegas Strip. Opened in 2013, the Daylight Beach Club promises to attract the most beautiful clientele in Las Vegas. The Dawn of a new era in daylife is upon us! The new Daylight Beach Club, located at Mandalay Bay Resort and Casino, is destined to become the ultimate sophisticated poolside retreat.